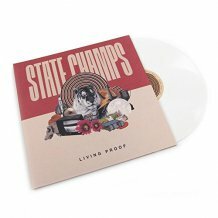 EXCLUSIVES: These are physically released only at indie record stores. 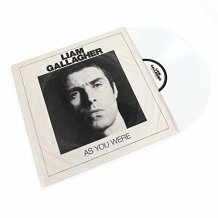 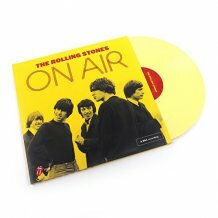 RSD FIRST: these titles are found first at indie record stores, but may be released to other retailers or webstores at some point in the future. 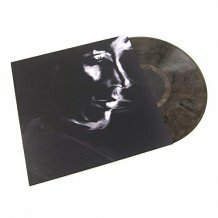 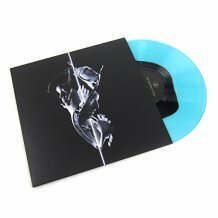 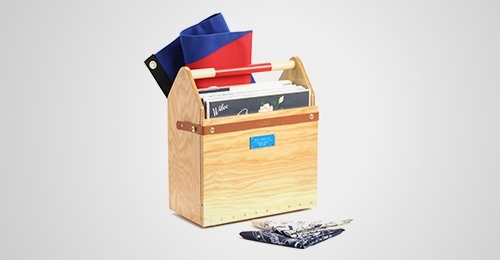 SMALL RUN / REGIONAL LIST: These titles are either regionally based and sold at specific stores, or are press runs under 1000, which means they may be harder to find at record stores around the country. 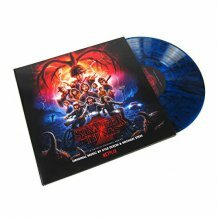 Like every year, among this year's batch of releases, there are some highlights. 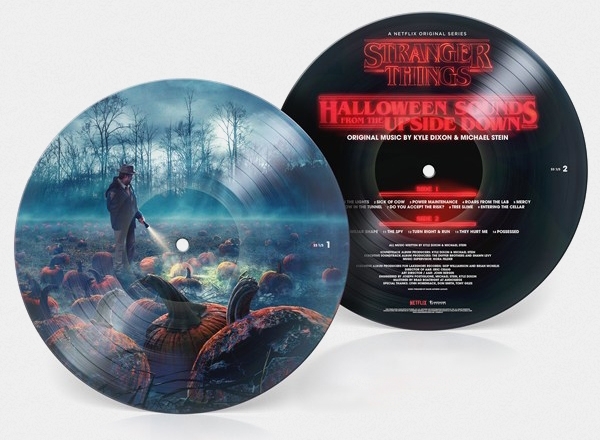 A picture disc of Kyle Dixon and Michael Stein's Stranger Things: Halloween Sounds Of The Upside Down, limited to 2,000 copies. 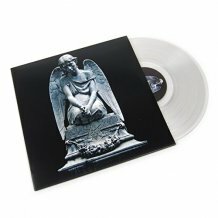 Weezer's cover of "Africa" by Toto, on Africa-shaped 10" picture disc. 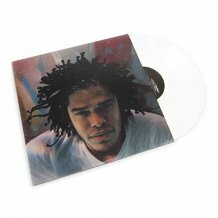 The first vinyl release of Rage Against the Machine's Live & Rare, limited to 5,000 copies. 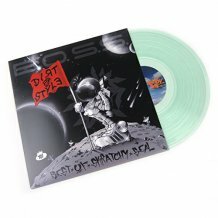 Release from Smashing Pumpkins, John Coltrane, the Grateful Dead, Iggy and the Stooges, OutKast, the Flaming Lips and many more. 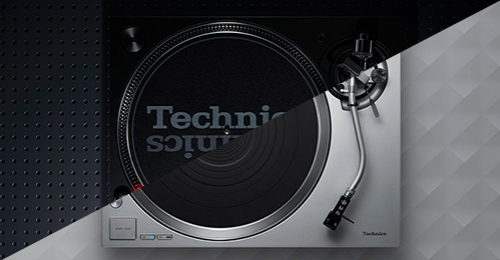 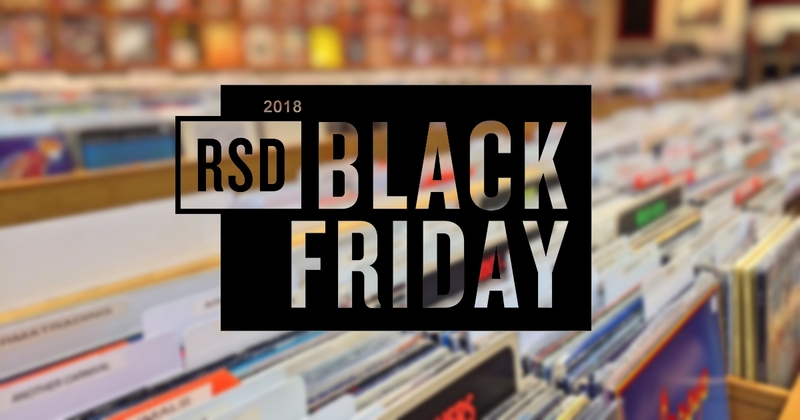 Below you can find the full list confirmed on the RSD website. 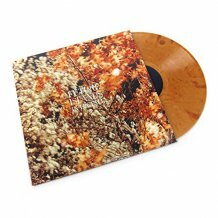 Night Beats Eyes On Me/Watch The Throne Easy Eye Sound 7"